These are the systems through which you establish the means to assess, prevent, control and to provide continuous improvement efforts to all areas within your organization. We are prepared to introduce your team to each of these concepts. 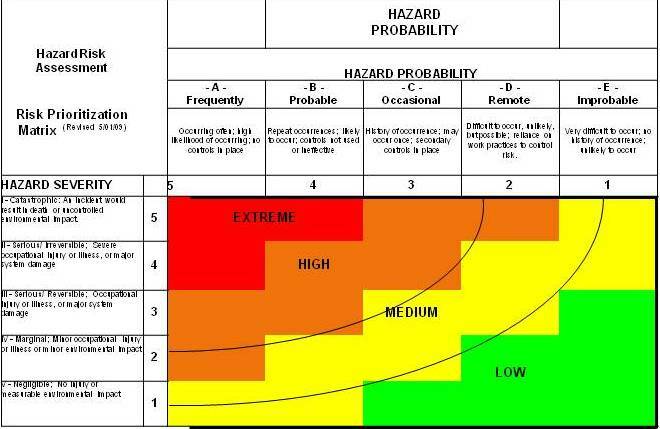 We provide the programs and training for your personnel to show them how to identify hazards, how to determine and evaluate risks, how to develop the systems necessary to manage those hazards and thereby reduce your level of organizational risk. Our intent is to help you implement programs that obtain sustainable positive impact's to the bottom line of your organization.